MyTVchain is the first web TV platform dedicated to sports clubs, based on Blockchain technology. Aimed to supports sports clubs in the animation and monetization of their content and communities. The vast majority of sport clubs, ranging from small cities to larger ones, lack adequate financing for the growth and development of their activities. This is largely recognised as not being enough to maintain the equipment, cover travel costs during away games etc. In addition, the lack of sufficient financing triggers lack of employees, coaches, trainers, and rapidly make the club fall into demotivation. The main issue remains that when the fans post these videos, the club doesn’t benefit monetarily and instead the leading platform earns the largest amount of money through advertising. 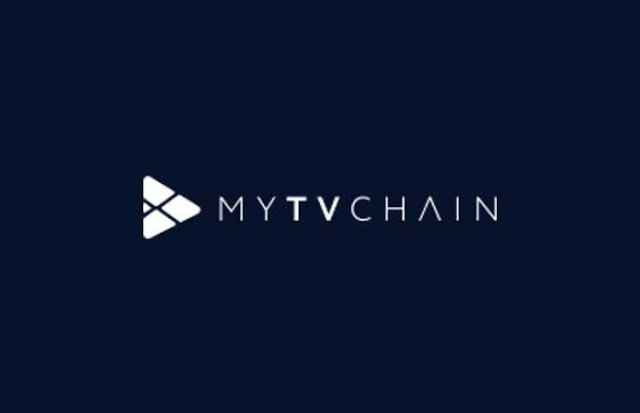 MyTVchain offer a private web TV for every sport club and former champions based on a freemium model and where sports clubs can add services to their viewers that can be purchased and where view-ers earn tokens while watching videos. The grand total of MyTV tokens available for use will be capped at 450 million units. In fact, the global market for entertainment content was valued at USD $312 million in 2017 (Cisco). At present MyTVchain represents a community of 25,000 users, within a potential market of 13 Olympic Committees in France, which represents 175,000 sports clubs, 16 million licensees and 206 worldwide national committees. MyTVchain, organised under the laws of France, having its offices located in Sophia Antipolis, registered with the trade and company registrar of France (hereafter, the «Company»), is represented for the purposes hereof by Mr. Corneliu FRIDGANT, President. Each node can quantify its contribution to the MyTVchain platform by means of the Smart contract and be paid through MyTV Tokens accordingly. “Peer-to-Peer” (P2P) refers to communication between equals, between two autonomous entities that are independent of each other. Generally, a “Peer-to-Peer” system is a decentralized system: each node in the network possesses the same role as any other node. end user and are normally deployed at scale to provide higher quality video experiences. For content visualization, storage capacity is more used than the bandwidth. Bandwidth is more used than storage capacity for live streaming. width is and the more he earns in token. important, the more he earns in token. A member can make available bandwidth and storage. The nodes can be multitasking: CNC, CNS and viewers at the same time. 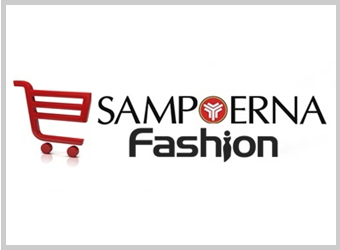 The deployment of the CDN-P2P service on the platform contributes to cost optimization. Indeed, setting up a decentralized CDN / P2P network service will allow each user to earn MyTV Tokens simply by sharing some of their IT resources with others.